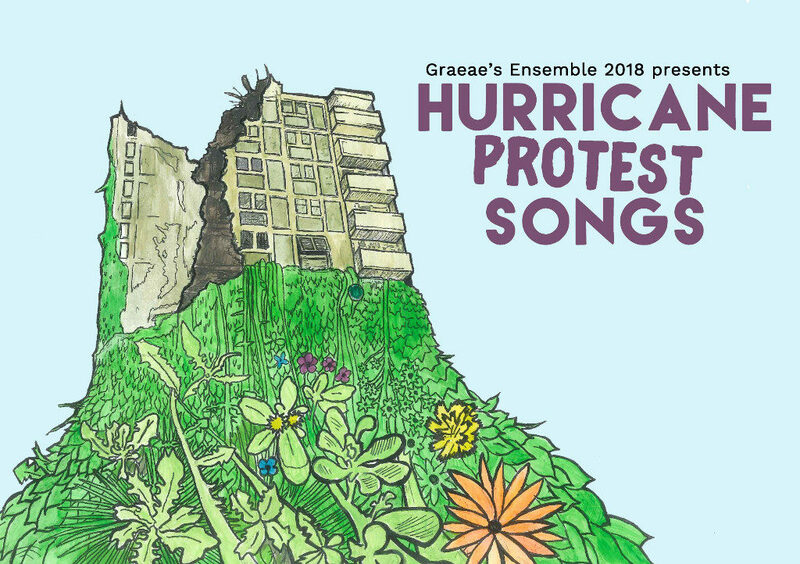 Join Graeae’s Ensemble of young theatre makers in Hurricane Protest Songs, a breakthrough new production interweaving spoken word poetry, movement, music and storytelling. Incorporating creative use of British Sign Language, captioning and audio description, it asks: What is our future? How can we change the world? 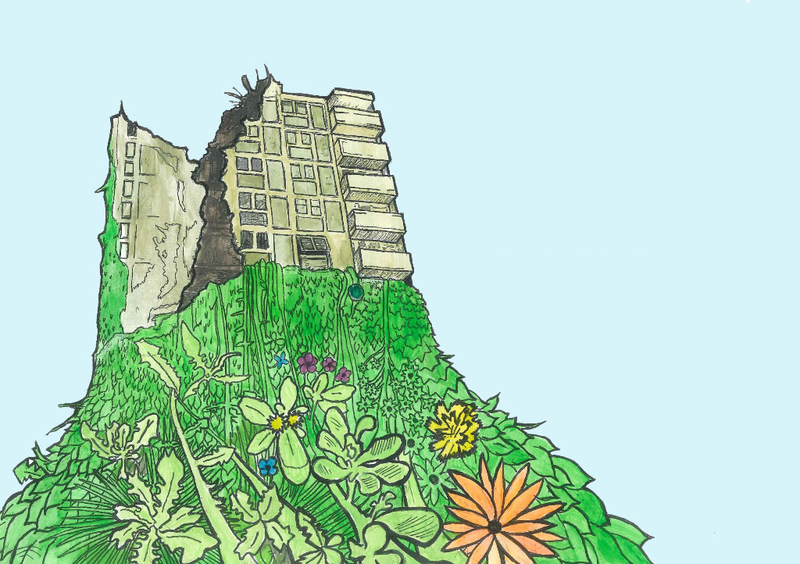 Are we really in control of our own destiny? Graeae’s Ensemble programme supports young actors, writers and directors in training with a range of leading drama school tutors and freelance artists. Working together since January, Ensemble 2018 is a close knit group of eight artists from a variety of backgrounds and across the country. Tickets on sale soon. Click here to register your interest in the meantime. Click here to book tickets now. Tickets at £5 each will go on sale soon. In the meantime, please click here to register your interest. Running time 1 hour (approx).